In my last post I talked about my face mask empties and now here’s a look at some other products I’ve used up lately. It’ll come as no surprise that I loved this product, as I often mention Lush’s lip scrubs are my favourites. This smelt good enough to eat and worked great. I got this Dermalogica powder scrub in a beauty advent calendar and I didn’t love it. The design is unique, but messy. The powder smelt chemically, got up my nose and never helped exfoliate my skin as well as I’d hoped. This is another product I got in a beauty advent calendar at Christmas time. I liked the fact that this eye cream says it is 99% natural and was made in the UK, but it was a pretty basic eye cream. Repurchase? No. It worked fine, but there’s better eye creams out there. The reason I’ve put these two face primers together is that I love them both! The Smashbox primer is a smooth, cream formula, whilst The Body Shop one is a silicone primer. I alternated between the two of these as they both worked well for me. Fellow blogger Stashy sent me this lip balm and I loved it! Not only did it really nourish and hydrate my lips, but it left my mouth feeling fresh from the minty taste. Repurchase? Yes! I need to buy another one of these soon. I’ve used this mascara before and it’s up there as one of my favourites. It gives me great length and volume with ease. My only gripe is that this particular tube seemed more like a waterproof mascara as it was a bit harder to remove then I remembered. Repurchase? Not at the moment as I have another tube in my collection. I was pretty excited to try these under-eye patches, but they had no noticeable effects on me. I didn’t see any improvements with hydration or brightening under my eyes, which was disappointing. 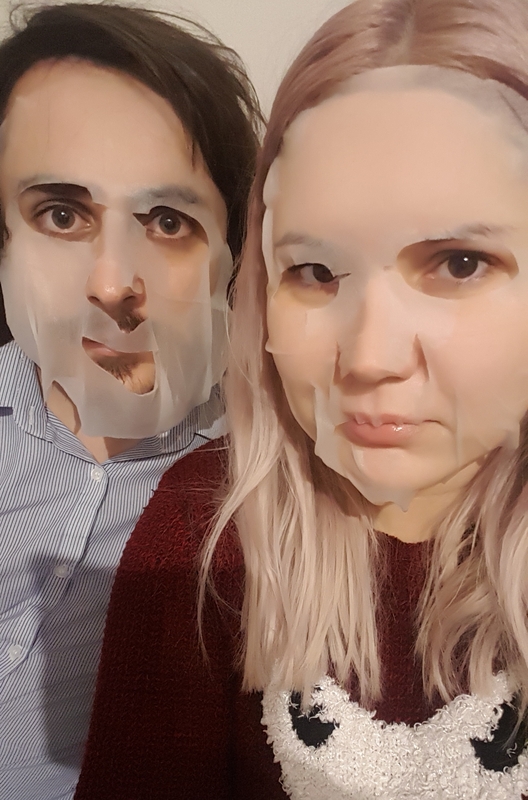 Me and my partner recently tried these Innisfree sheet masks out. He tried the Hyaluronic Acid one and I tried the Vitamin C mask. The fit of this mask was awful for my partner, as it kept falling off his face! Mine fit my face slightly better but was a bit big. 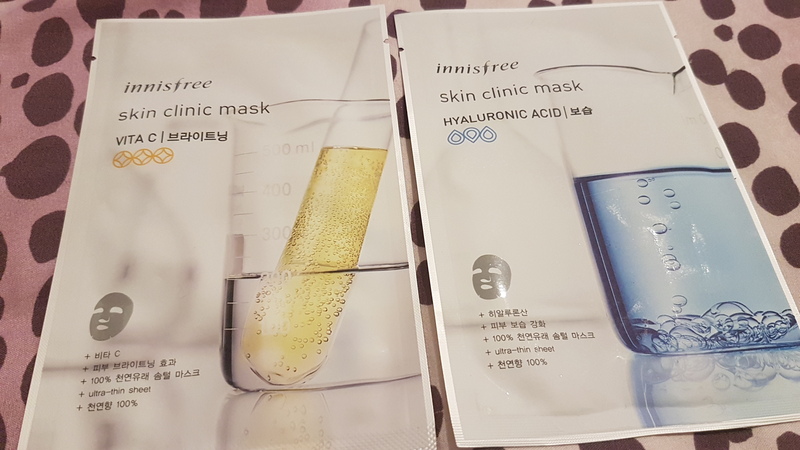 Both masks were really wet with product and it was difficult to masssage the serum in after removing the masks, as there was so much of it. Neither of us had great results either. My partner’s skin was slightly more hydrated and my skin looked slightly brighter, but nothing spectacular. 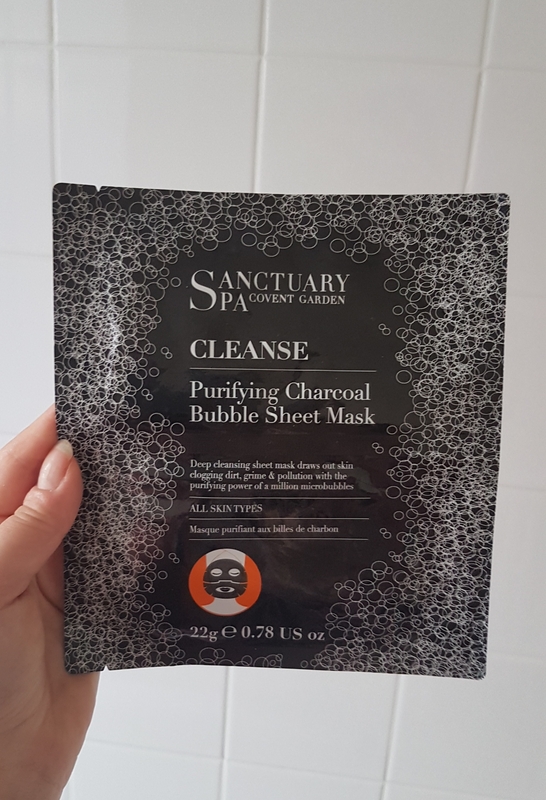 This was a pretty interesting sheet mask to use, as it bubbles and foams up by itself once applied to your skin. I really liked the uniqueness of this mask, but the results were disappointing. 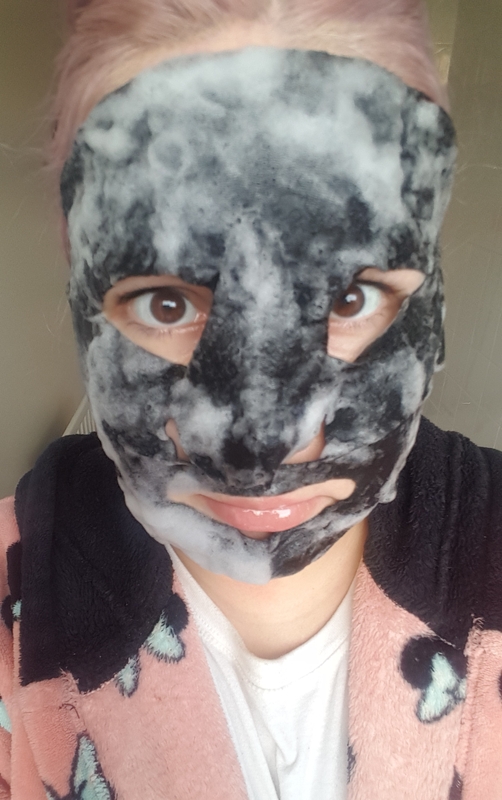 The mask is meant to help elimate dirt and oil, leaving skin clear and blemish free, but the next day I suffered breakouts. 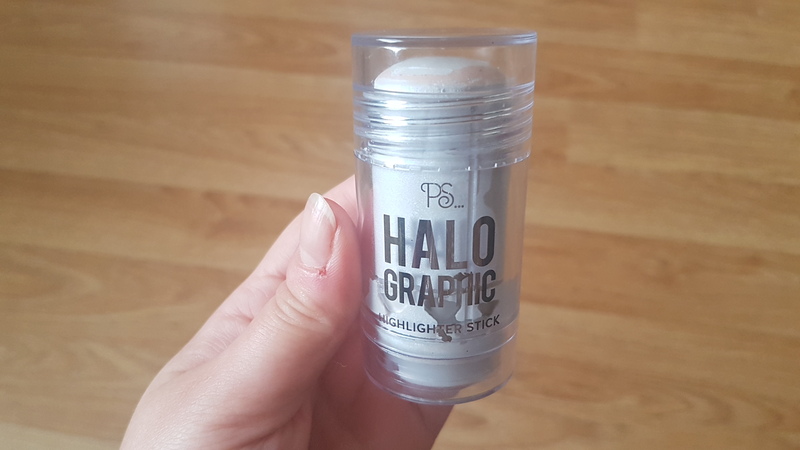 I bought this highlighting stick from Primark and it was just awful! The product itself was like a lumpy Pritt Stick Glue that was impossible to use. 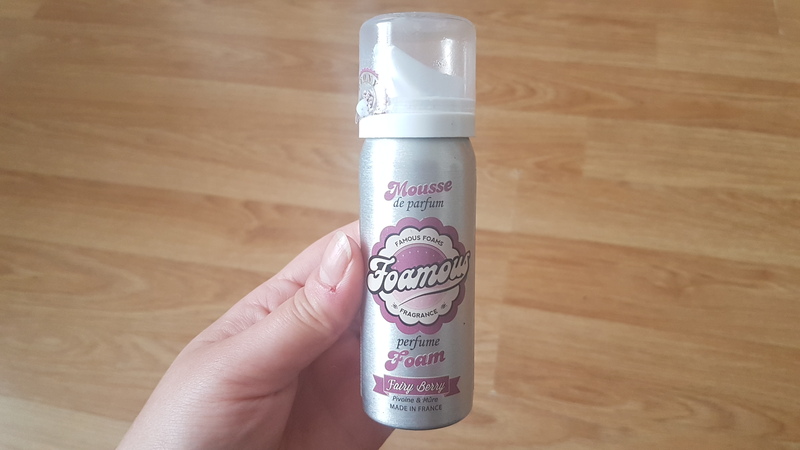 I bought this foam perfume in Sephora, Italy. It’s another unique product but it just wasn’t practical to use. The perfume sprays like a shower foam, meaning you have to be careful applying it. I also felt the scent smelt more like a body wash than a perfume and was too sickly sweet. So that’s all of my Empties. Let me know if you’ve tried any of these products. lovely review Danni! loved the eye ptoducts. I am currently using Caudalie eye balm and its very effective. they have limited products in Malaysia through Sephora. I got some returning from the States recently. hope you get hold of a sample or two to test. That highlighter stick sounds dreadful! hahahaha! Your funniest post yet! I love the honesty. And I would love some of that Bigelow lip shine if we had it here! LOL @ that highlighting stick! 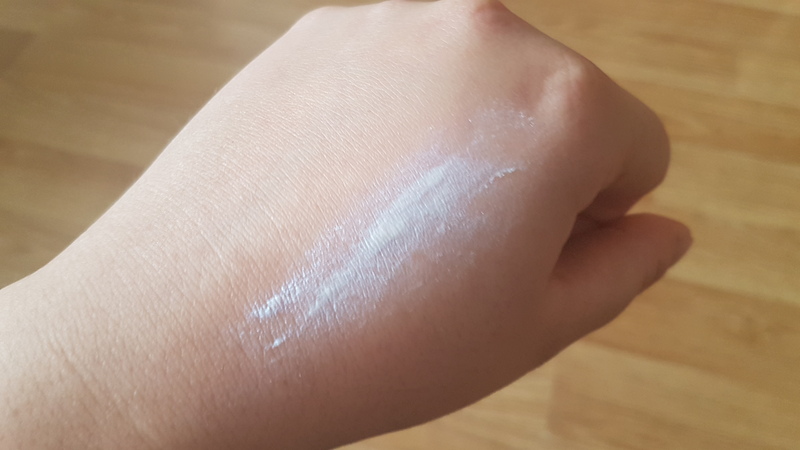 It seems like it could be a dupe for one of those Milk Makeup products, but you’re right, it totally looks like a dried out glue stick instead. Interesting, I’ve never seen that Chocolate lip scrub at Lush before. I’m almost finished with my current Lush lip scrub…maybe I need to keep my eye out for that one. Wow, did you EAT that tube of the CO Bigelow Vanillamint Supreme 2X Lip Shine?! 😆 I’m really glad you enjoyed it so much. I hope you can find it in your travels. Let me know if you want me to send you more! Yikes on that Primark highlighting stick. I guess it’s hit and miss at that price point.